Rain or Shine we live in one of the most beautiful places in the world. Nothing beats a sunny day with the "Mountain Out". 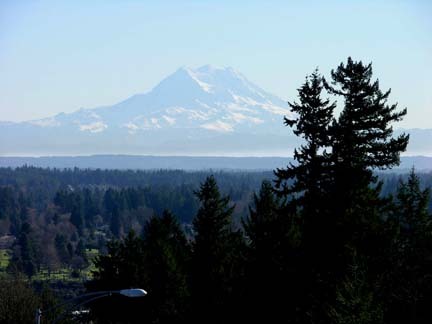 Sunny days are great for dinning at one of our many restaurants with patios or grabbing a picnic basket full of goodies from Ralph&apos;s or Bayveiw Thriftway&apos;s and heading to one of our more than 100 parks. 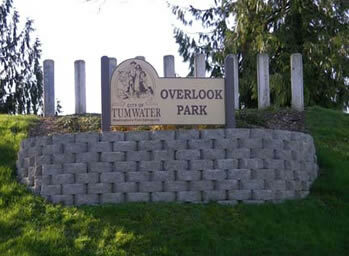 City of Tumwater Overlook park has a great view of the entire region and one of the best places to enjoy view of Mt. Rainier.